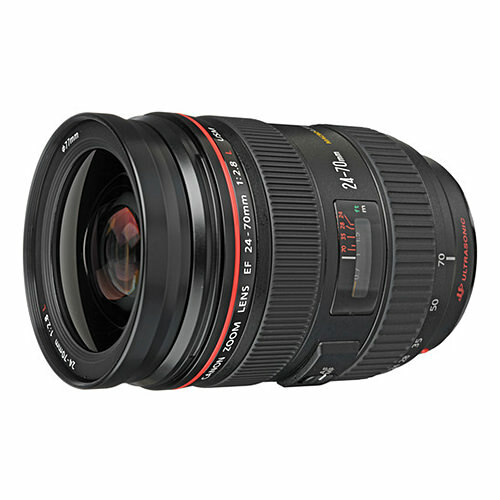 Lens Description: This new lens does what many pros thought couldn\'t be done - replace the previous L-series 28-70 f/2.8 lens with something even better. Extended coverage to an ultra-wide-angle 24mm makes it ideal for digital as well as film shooters, and the optics are even better than before with two Aspherical elements and a totally new UD glass element. It\'s now sealed and gasketed against dust and moisture, and a new processing unit makes the AF faster than ever.